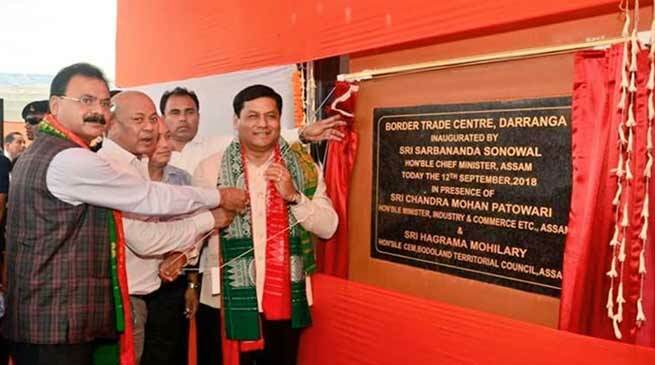 To promote international trade with neighbouring Bhutan, Assam Chief Minister Sarbananda Sonowal inaugurated the Border Trade Centre at Darranga in Baksa district. Minister Chandra Mohan Patowary, BTC CEM Hagrama Mohilary, were also present. 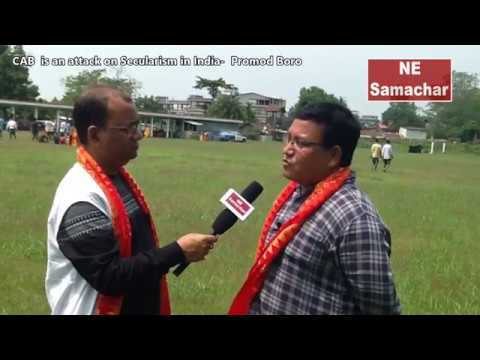 Sonowal said that the Trade Centre with custom office, bank, warehouses, conference hall for exporters & importers and other facilities, would provide traders & entrepreneurs of Assam & NE a platform to explore markets in Bhutan and facilitate industrial development in the region. 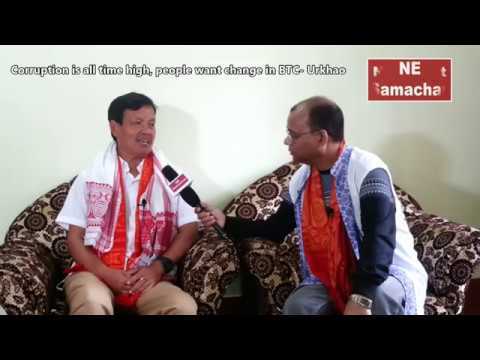 Sonowal hoped that the trade centre will improve the economic condition of the adjoining areas and urged the people to derive maximum benefit out of it. Spread over an area of 45 bighas of land, the Centre has been built under Central government’s Assistance to States for Development of Export Infrastructure & Allied Activities (ASIDE) Scheme. 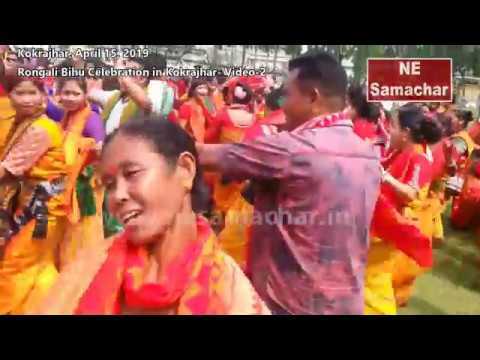 The project was approved on January 8, 2010, and has been built at a cost of Rs 1402.72 lakh.